This post was updated at 2:55 p.m. on March 16, 2016. Sen. Patrick Leahy (D-Vt.) called on Senate Republicans to hold a prompt confirmation vote on President Barack Obama’s U.S. Supreme Court nominee, Merrick Garland. He’s the chief judge for the U.S. Court of Appeals for the District of Columbia Circuit. Leahy, the ranking Democrat on the Senate Judiciary Committee, said that Garland’s “qualifications are impeccable” in a statement he released shortly after Obama and Garland spoke in the Rose Garden on Wednesday morning. Senate Republicans, who hold 54 seats, have threatened to refuse to hold hearings on Garland, who would succeed conservative icon Antonin Scalia if confirmed to the high court. Leahy said he would meet soon with Garland, 63, who served as a federal prosecutor in the Oklahoma City bombing and the Unabomber cases. During an interview Wednesday afternoon, Seven Days asked Leahy whether Garland has a chance of being appointed. 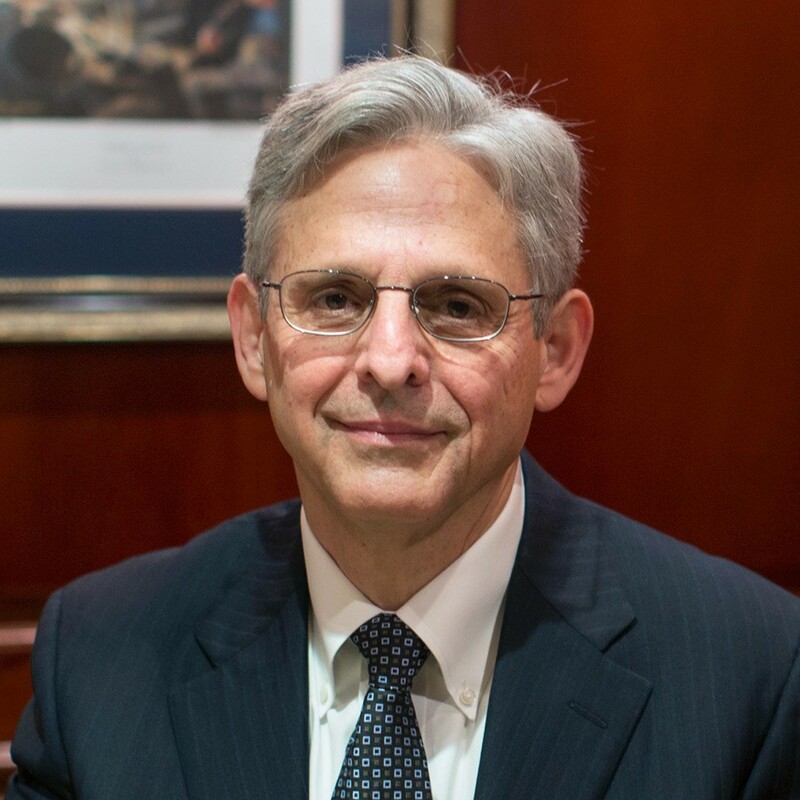 Some liberal groups, including Democracy for America, criticized Garland on Wednesday as a moderate who would not help achieve progressive goals or diversify the Supreme Court. Leahy dismissed that criticism, and praised Garland for assembling coalitions of liberal and conservative judges while serving on the appellate court. Leahy noted that in 2001, when he was chair of the Senate Judiciary Committee, he co-wrote a letter with Sen. Orrin Hatch (R-Utah), the GOP’s ranking member on the committee at the time. The senators pledged in writing to hold votes on all Supreme Court nominees, even if most committee members opposed a nominee. Leahy called on Hatch — who in past years praised Garland and called him a “consensus nominee” — and other Republicans to live up to that standard. “I cannot imagine any time since I’ve been in the Senate that I’ve been more disappointed with the leadership, in this case the Republican leadership, for saying they took an oath to uphold the Constitution, and now they want to violate the oath,” Leahy said.